Download your playing card here! Join us in Nashville April 7-10 for ASLRRA Connections 2018, and take part in the Scavenger Hunt! 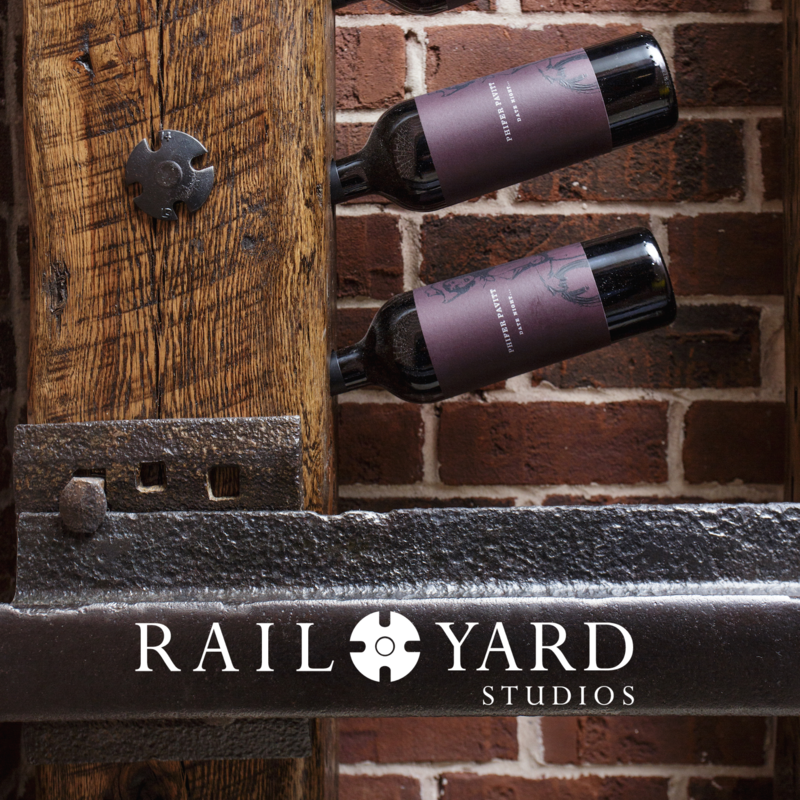 We will have a handful of pieces from Rail Yard Studios scattered throughout the show floor. Pick up a card to play at any one of the participating booths or download your Scavenger Hunt playing card here. Pick up a card at any of the booths listed above or download your playing card here. Stop by each of the vendor booths above and get them to stamp your card with the answer to a trivia question about the piece in their booth. Drop your completed card off at any one of the participating booths to be entered to win the drawing for a few select pieces from the Rail Yard Studios collection of authentic Industrial Age artifacts.